Zeitgeist kicks off their 40th season with their third annual collaboration with Cleveland-based new music ensemble No Exit. An exchange of local artistry, the event features Zeitgeist and No Exit performing music by Minnesota and Ohio composers. A collaboration between Zeitgeist, composer/flutist Julie Johnson, writer Cheri Johnson, and filmmaker/actor DJ Mendel, Crocus Hill Ghost Story is a macabre tale of a house possessed, accompanied by a wildly evocative and colorful score performed live by Zeitgeist, Johnson, and Mendel. Studio Z is transformed into a haunted Victorian mansion using real world set pieces, video, and projected images to tell the story of a Summit Avenue mansion with a disreputable past and unwelcome spirits. With winning songs from our Eric Stokes Song Contest plus music by local composer Davu Seru, our annual Playing it Close to Home concert celebrates the wealth of musical creativity found right here in our own backyard. The program includes the world premiere of Seru’s new work Dead King Mother, which tells the story of a near-forgotten event in North Minneapolis and United States civil rights history that has been with Seru since early childhood. Zeitgeist’s 8th Annual Early Music Festival explores the powerful contributions of our musical pioneers with a celebration of African American minimalist composer Julius Eastman. Eastman’s vibrant, virtuosic, and rhythmically aggressive music, and the racially and sexually charged nature of his work challenged the musical establishment and anti-establishment alike in the 1970s and 1980s, greatly impacting the trajectory of American minimalism. Lost after his death in 1990, Eastman’s music has been recently recovered is asserting its influence once again. 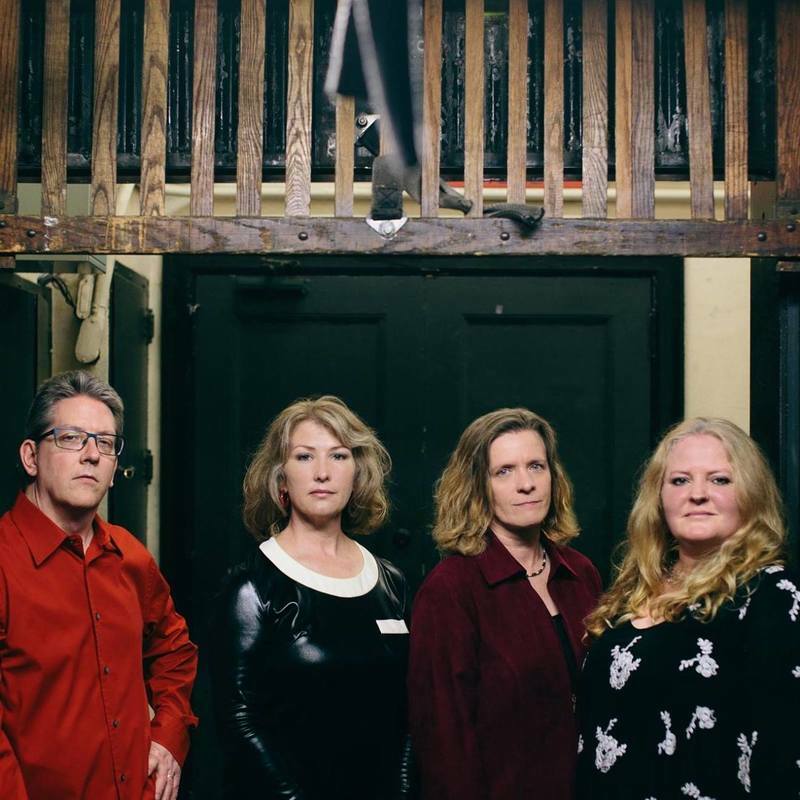 One of the longest established new music groups in the country, Zeitgeist has maintained a fierce dedication to the music of our time for the past four decades. 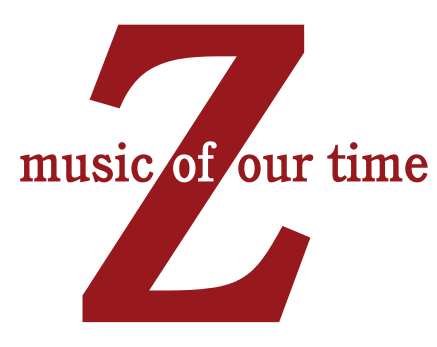 Since 1977, Zeitgeist has commissioned more than 400 works, collaborated with many of the finest composers of our time, and earned an international reputation for superb craftsmanship, virtuosic performance, and an innovative approach to the presentation of contemporary music. 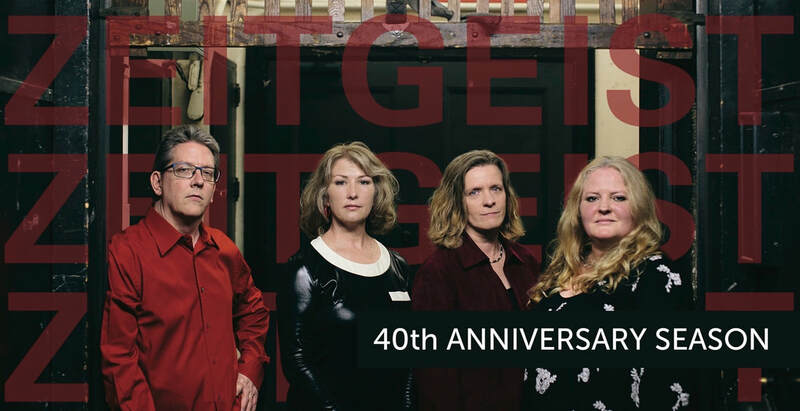 Zeitgeist celebrates its rich history and looks forward to the future of new music by revisiting works commissioned in each decade of their existence and launching the start of a new decade.